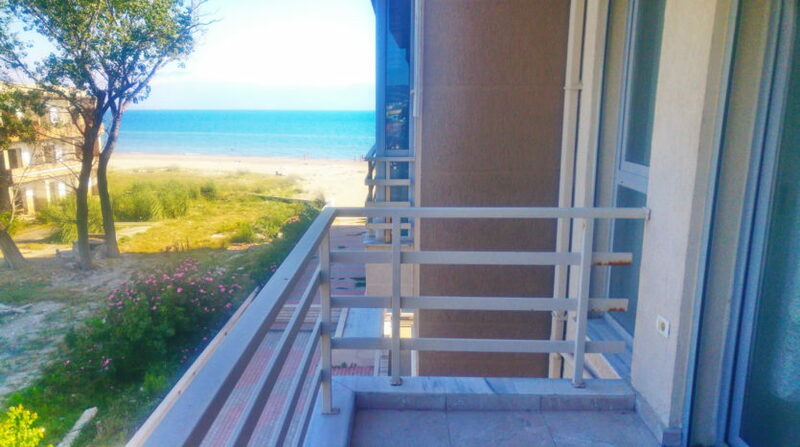 Rent in Vlora offers an exclusive apartment in Albania with one bedroom, Albania. 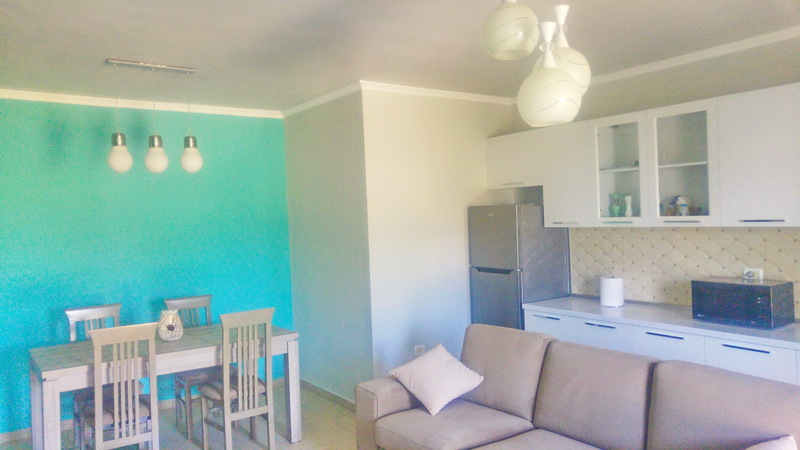 This apartment is located in a high quality and well organized residence full of shops, bars and restaurants. The residence is survived 24 hours by security cameras and it is easy to find parking at any time of the day. 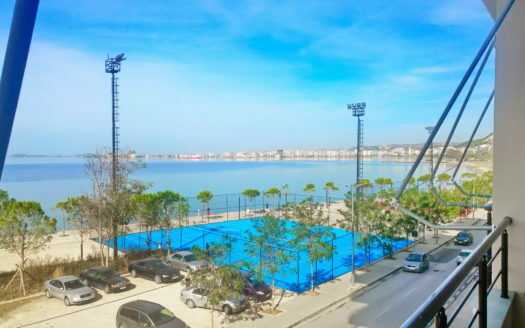 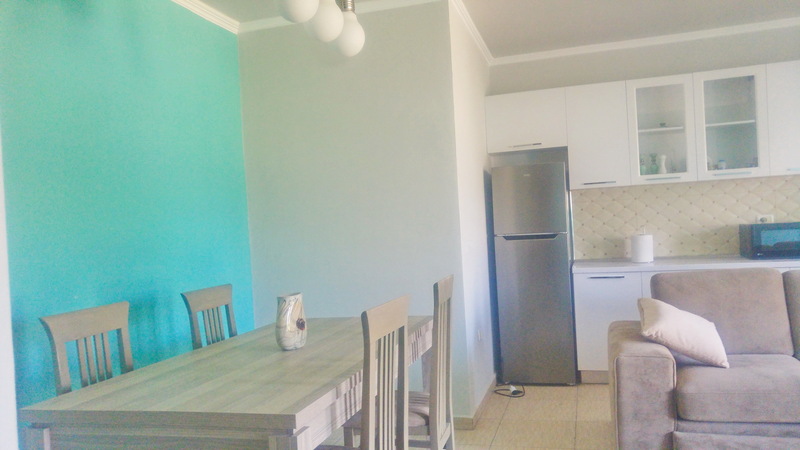 The apartment for rent is situated in the Old Beach area area which is one of the most attractive spots in the bay of Vlore. Being only few meters from the beach and 5 minutes drive from the city center, this apartment in Albania seems perfect for a couple or a small family to spend their holidays by the sea. 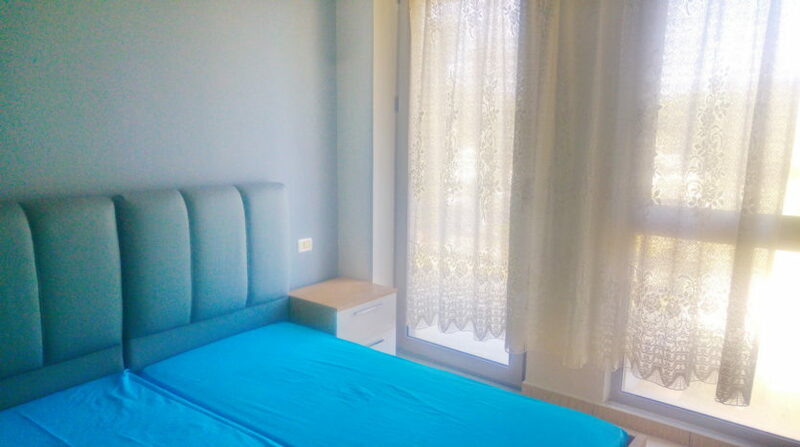 The bus station for public transport is also nearby the residence. 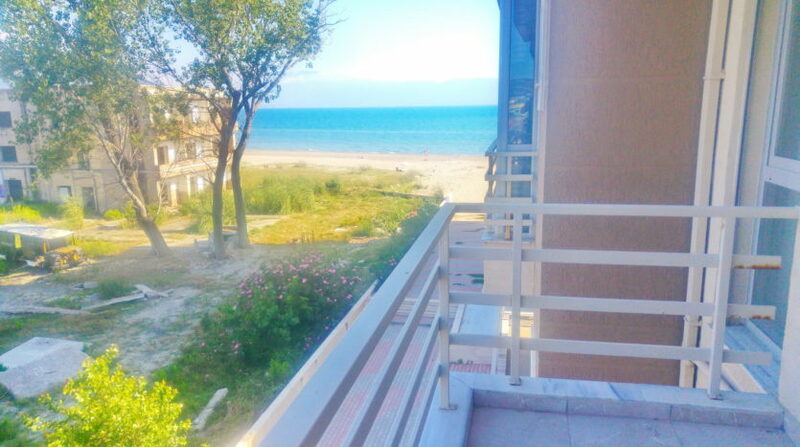 The apartment is on the third floor and its spacious balcony is oriented toward south east so you can enjoy the morning warm sun beams and the amazing view of the mountains around the city and feel relaxed by the view of the green Mediterranean sandy beach. 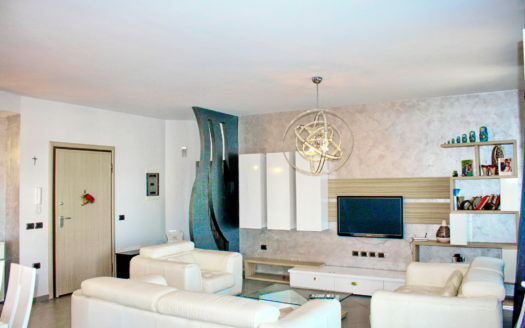 Inside the apartment you can feel at home because it has been taken care of any detail to make guests feel comfortable.. 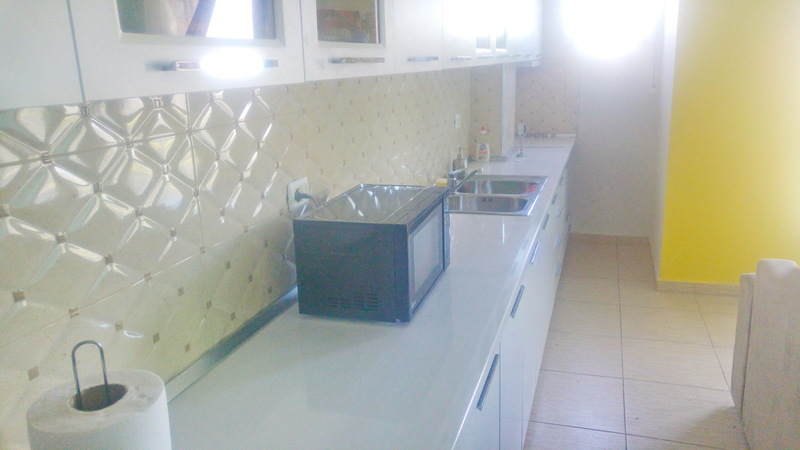 The kitchen is equipped with electric hob, refrigerator, oven, microwave oven, toaster and all the other utensils needed . There are two AC units, one in each room . 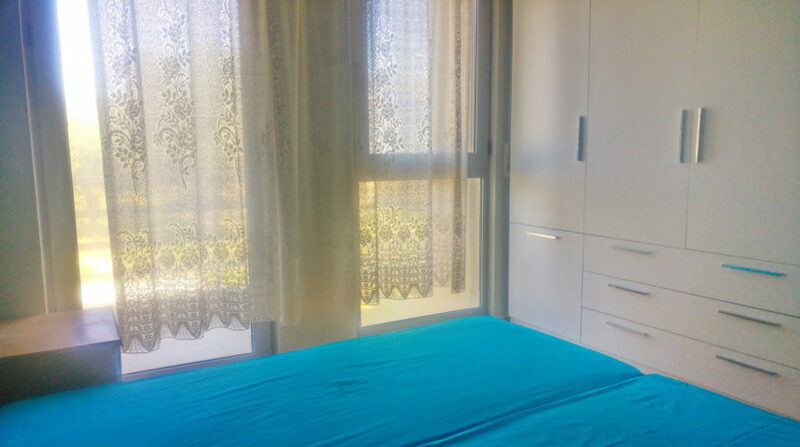 The bedroom is very comfortable and has plenty of space in the wardrobe and drawers. 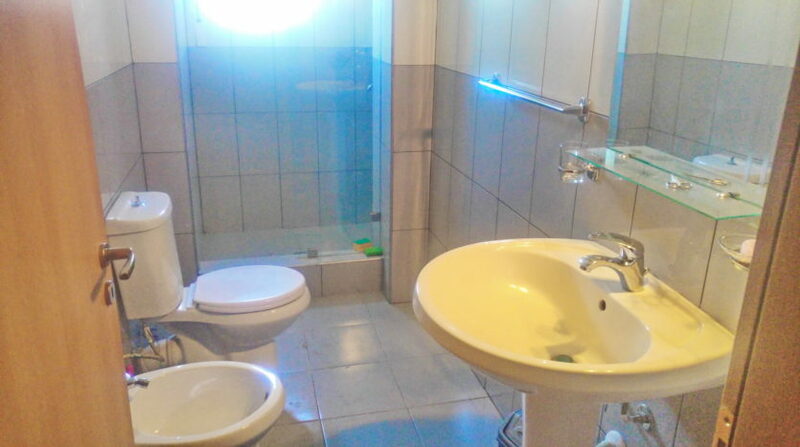 The bathroom has a powerful washing machine and a shower . 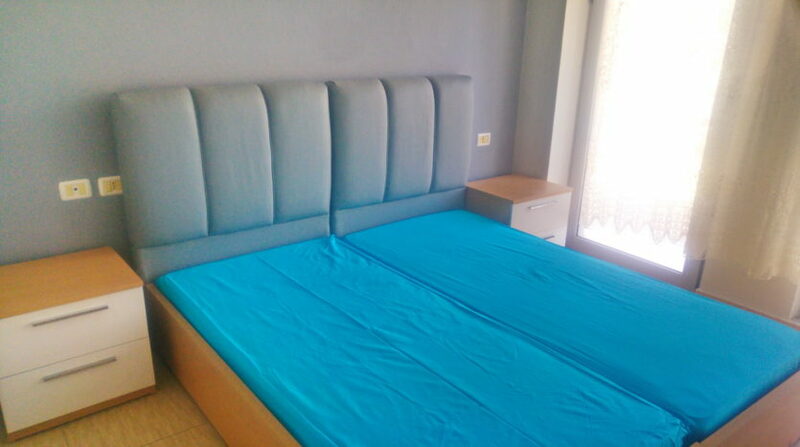 There is Wi-Fi internet in the apartment and also a DVD player. 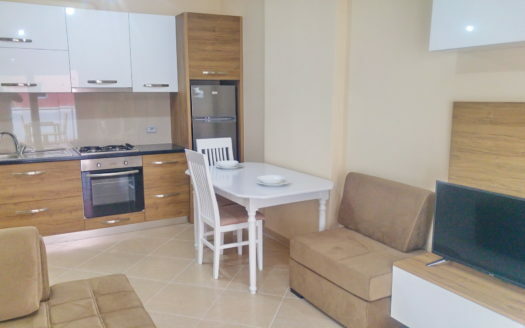 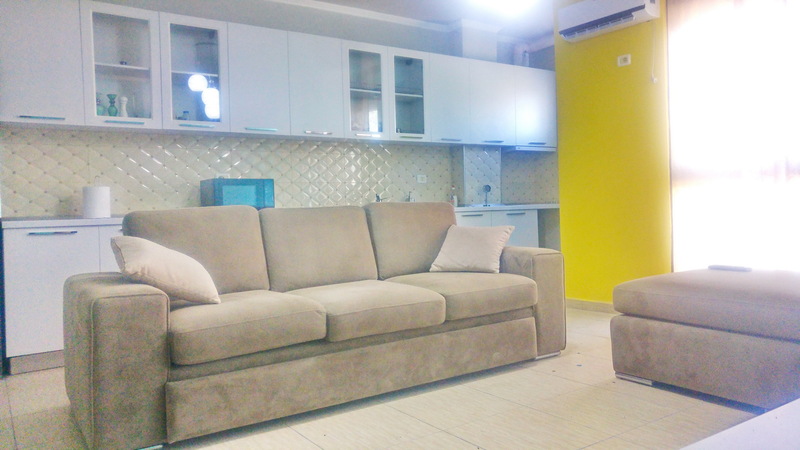 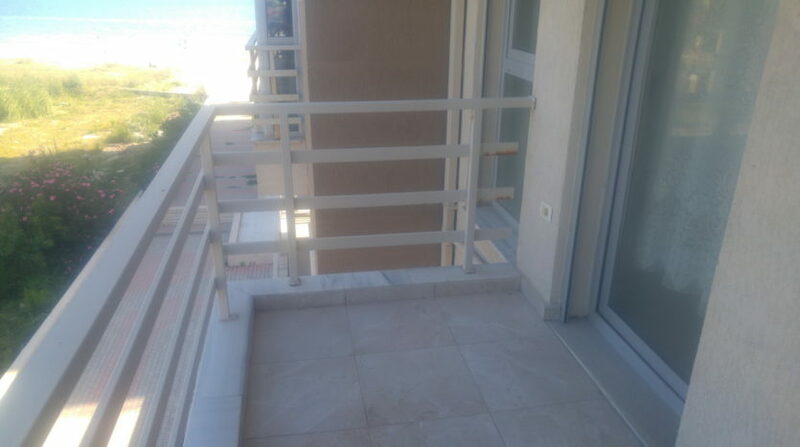 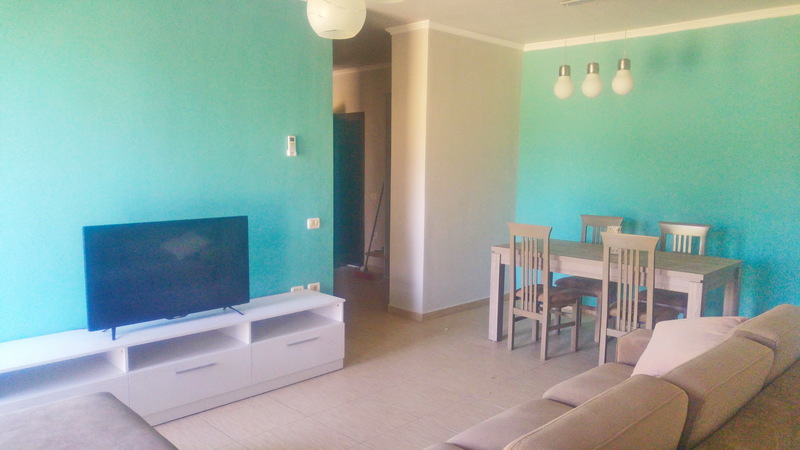 Rent in Vlora offers best prices for this apartment for sale in Vlora. 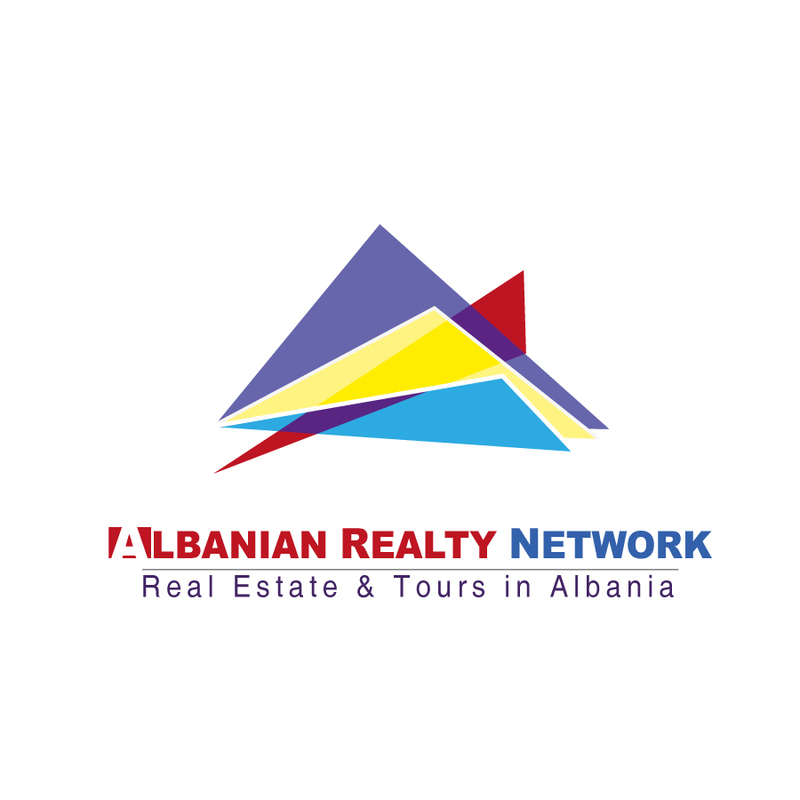 Contact our agents to book your apartment in Albania.